55 Broadway is a boutique office asset located in Downtown Manhattan. The building is a 32 story, class A office building with efficient floor plates that appeal to medium size tenants. HGI implemented an aggressive leasing strategy while taking advantage of the rapidly improving downtown office market. In addition, a large capital improvement plan was executed to modernize and expand the retail component of the building in an effort to add significant value to the investment. 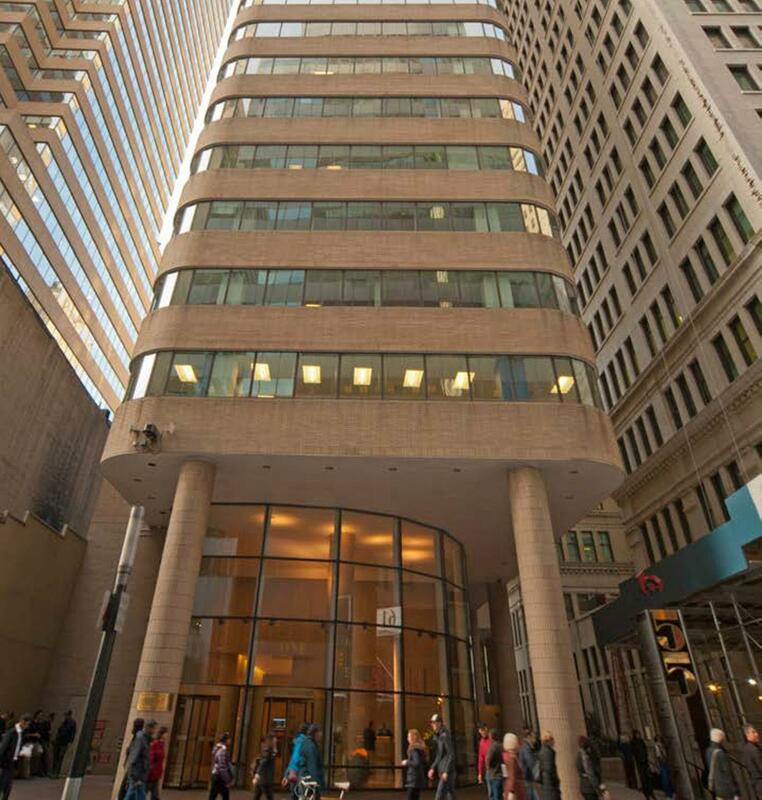 HGI acquired 55 Broadway in April 2014 for $157 million. In January 2017, Paramount Group and Savanna took a minority stake in the property in a deal that values the office building at $215 million. According to Richard Litton, president of Harbor Group, “The preferred equity investment allowed us to provide partial liquidity for our investors while still retaining the upside from future appreciation in the property’s value”.